HP's original line of thermal inkjet print cartridges provides a low cost solution for a broad range of printing applications. 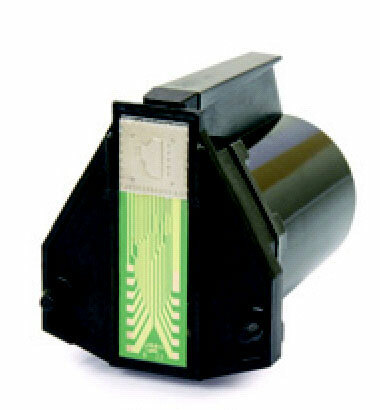 Each disposable print cartridge includes a printhead with a self-contained ink reservoir for fast and easy replacement. Non-contact printing at 96 dpi enables printing on irregular surfaces at variable distances, with print quality consistent over the life of the print cartridge.